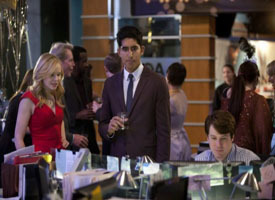 The Newsroom Season 1 :This HBO's new drama The Newsroom is set behind the secenes at the fictional Atlantis Cable News and this show mainly focuses on the people named Will McAvoy, his new executive producer MacKenzie McHale, newsroom staff Jim, Maggie , Sloan, Neal, Don, and their boss Charlie Skinner. 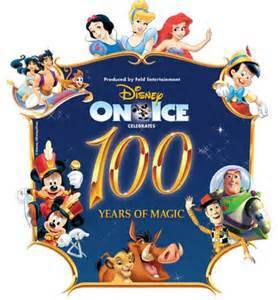 This show premiered on HBO on June 24, 2012 and it will have the second season. 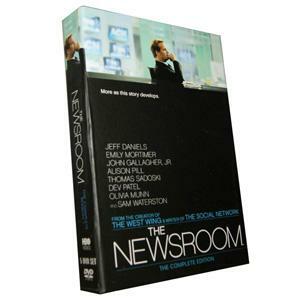 The Newsroom season 1 DVD box set with 10 episodes is hot on sale in discount DVD store!